In between releasing new records, taking shots at pop music drek and lengthy lawsuit battles, deadmau5 is still able to carve out some time for touring. The Canadian producer has announced that he'll be hitting the road for a tour in his home and native land this fall. 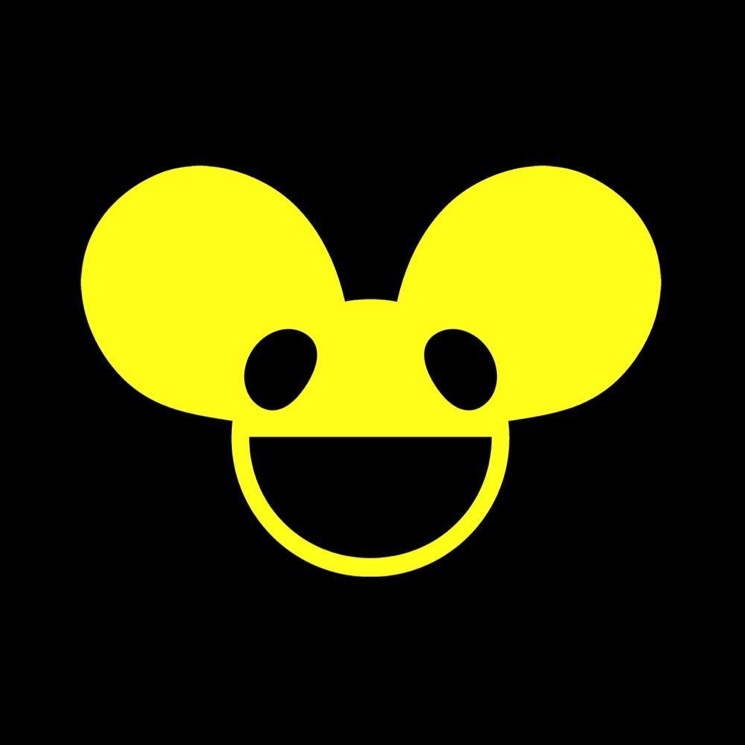 Starting in Windsor on October 6, deadmau5's "Lots of Shows in a Row: Pt. 2" tour will see the producer born Joel Zimmerman make stops in Toronto, Montreal, Vancouver, Calgary, Edmonton, Winnipeg, and Alma, QC. The Canadian stops are broken up by an evening at the legendary Red Rocks Amphitheatre in Colorado on October 20. Tickets for all dates go on sale July 13, with a Spotify pre-sale running on both July 11 and 12. Zimmerman released W:/2016ALBUM/ late last year.